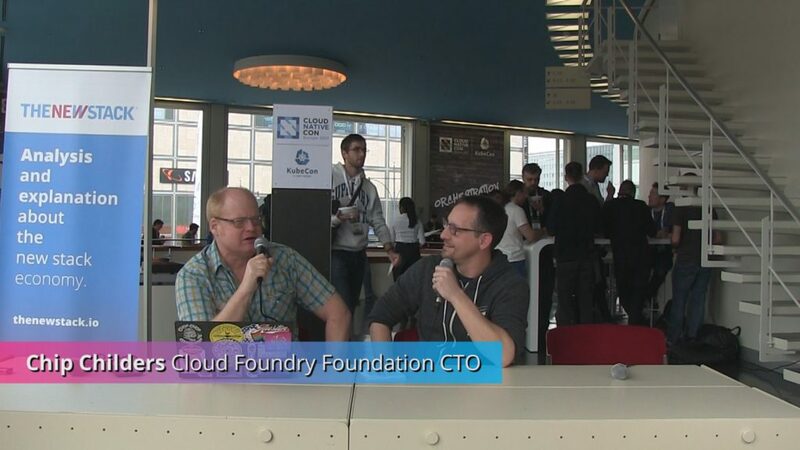 On this episode of The New Stack Makers, we caught up with Cloud Foundry Foundation CTO Chip Childers at CloudNativeCon + KubeCon EU. Topics ranged from why developers should be architecting for failure, the secret sauce behind the Cloud Foundry service broker API, and Cloud Foundry’s future plans to integrate and iterate with Kubernetes. 1:03: Interactions between Cloud Foundry and Kubernetes. 6:03: The initial steps to take when going cloud native. 14:19: What’s the secret sauce? What’s the key to success? 20:28: Potential patterns for enterprise usage between Cloud Foundry and Kubernetes. 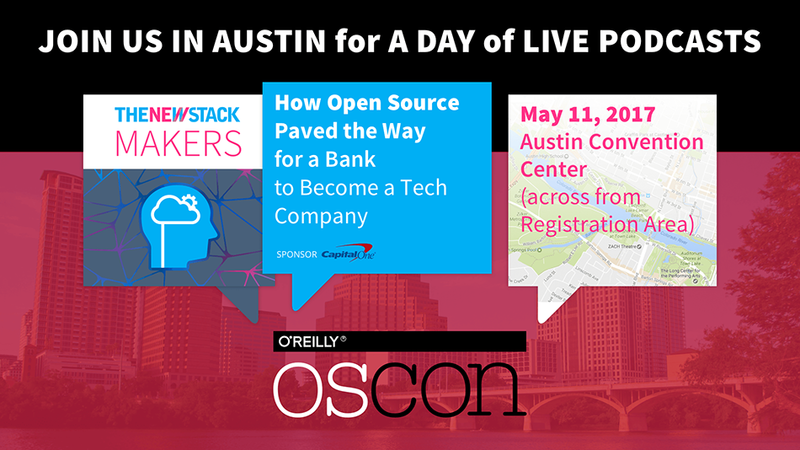 25:49: What’s coming up in the future for the Foundation, Cloud Foundry, BOSH, and the service broker API?